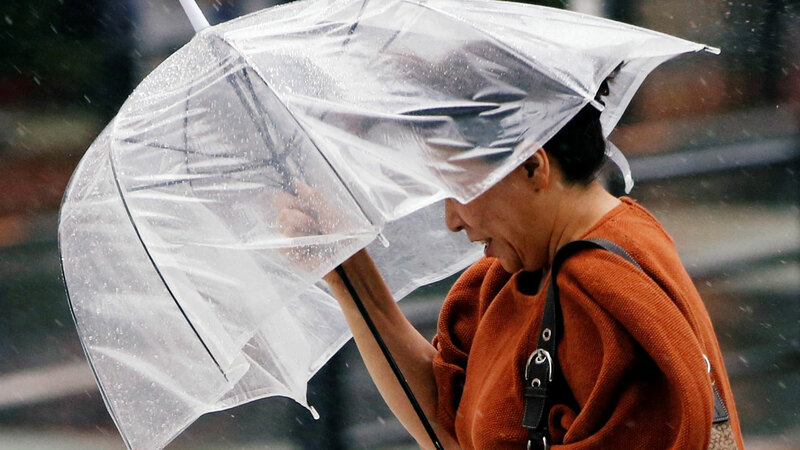 Japan on Sunday braced for a “very strong” typhoon, with authorities warning of high waves, floods and landslides, including in areas hit by deadly flooding earlier this year. Typhoon Jebi, packing winds of up to 252 kilometres (156 miles) an hour, is expected to make landfall on the country’s main island on Tuesday, according to Japan’s Meteorological Agency. “Maintaining its very strong power, the typhoon is forecast to approach western and eastern Japan,” the agency said.